Our Director Peter Dwyer considers the right ways to quote service users in research, following criticism of the DWP. Two real-life accounts of the effect of benefits sanctions sets out contrasting examples of case studies. 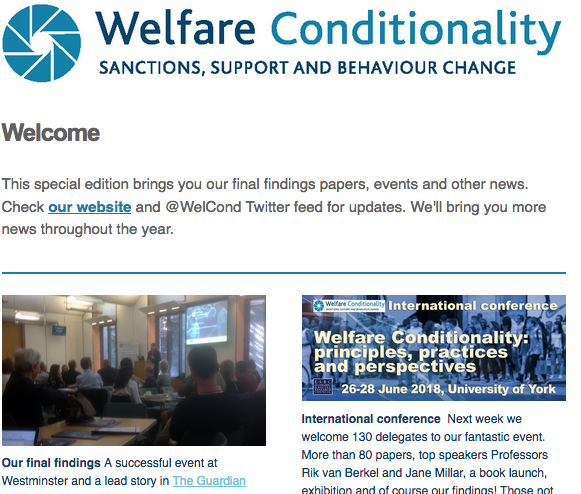 It also updates readers on our long term study of the effects of welfare sanctions and support.